Want to protect your planet? 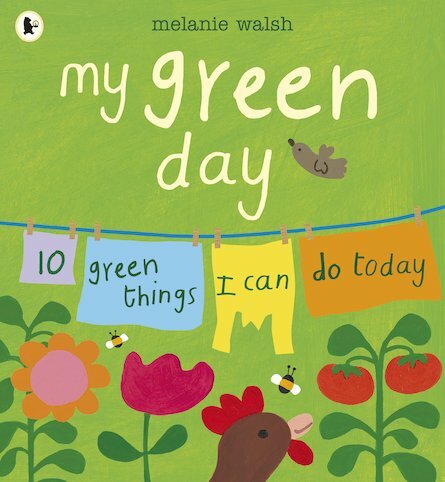 Make every day a green day with ten simple things to do between breakfast and bedtime. From eating a free-range egg for breakfast to turning off the taps, these lovely ideas will help you feel good – and they’re good for your world as well! Bright, beautiful pictures and simple instructions show you exactly what to do. Let’s create a greener world by making every day a green day!